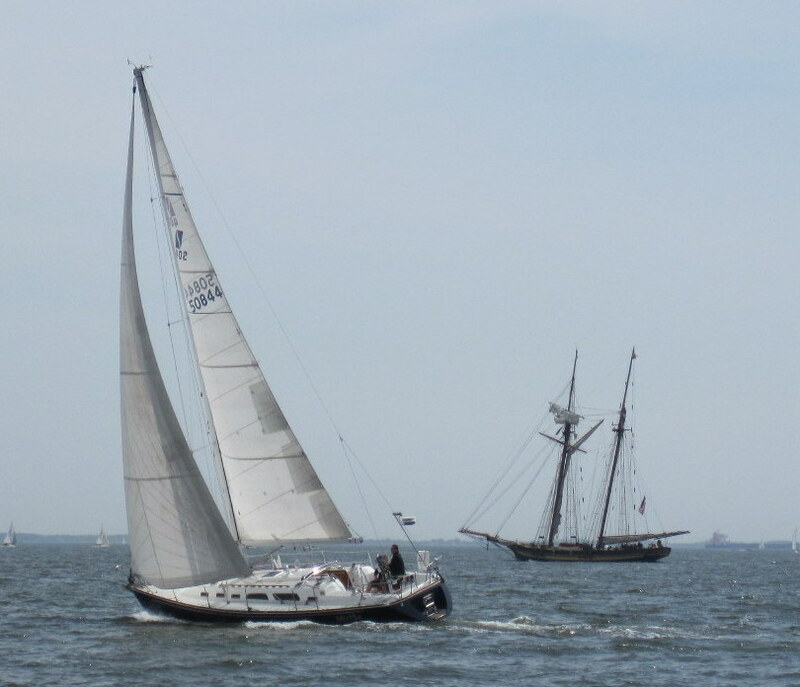 Chesapeake Bay Sabre Association | Come sail with us! I am refitting a 1981 mk 1 30′ sabre. Does anyone know what keeps companion way hatch from sliding right out, like mine does? Sabre has no detail drawings. Thanks for any help. I cannot provide a solution to the hatch problem. However, I need some help on a project for my 1984, Sabre 38 MK1. 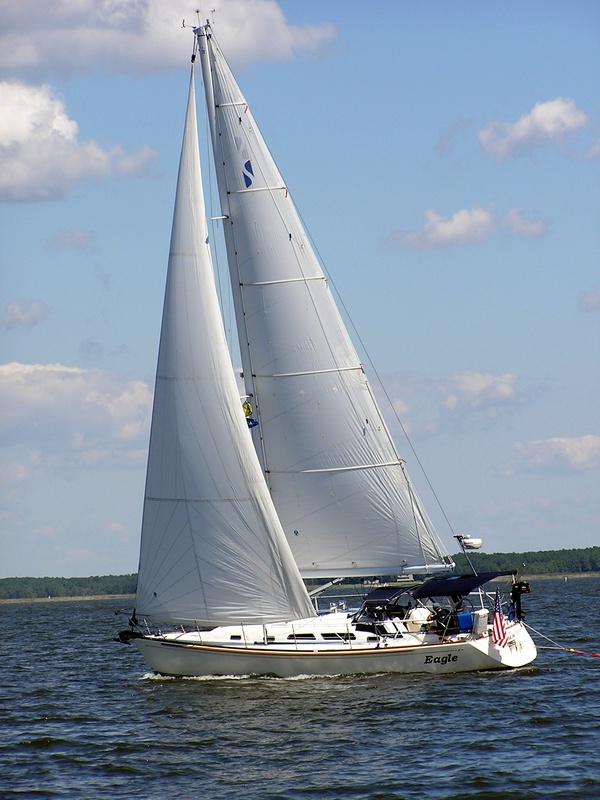 I want to convert the Lewmar 40ST, mounted on my starboard cabin top, to an electric winch. Does anyone know if the Lewmar motor and gearbox fits in the bulkhead locker under the winch? Is there any interest, among any of the associations, in forming a Sabre power group to augment the existing owners associations? 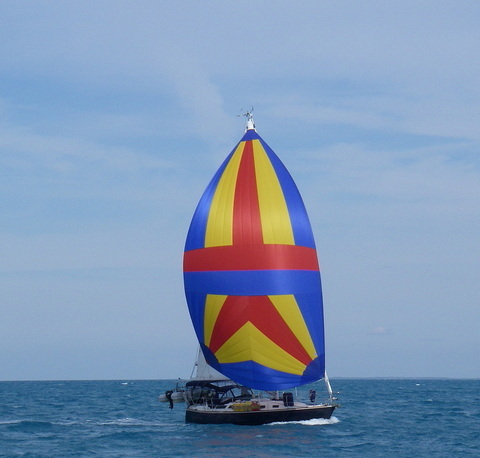 We have available a Fairclough cover that came from a 2008 Sabre 426 sailboat. It is in excellent shape and has all the framing associated with it. Will work with mast –up storage. Open to any offers don’t want to see it go to waste. We would love to have you join. 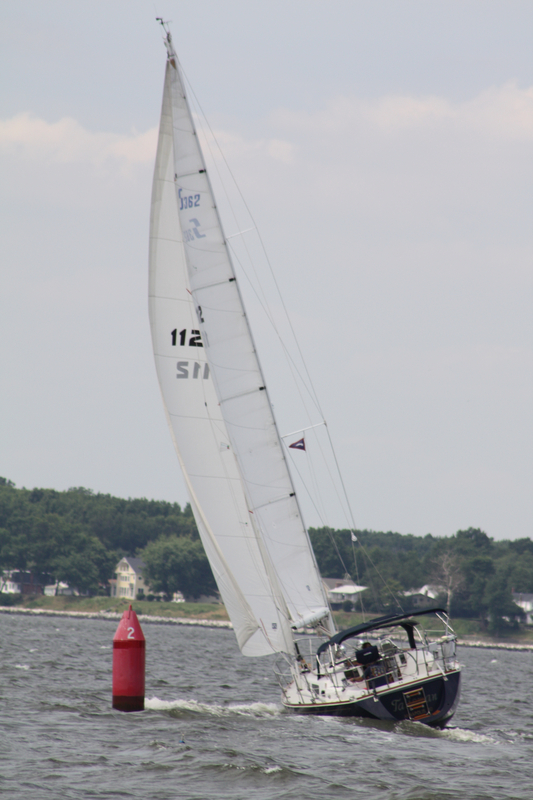 Our annual meeting is 12-3 April 3rd at the West River Sailing Club in Galesville. I’d like to join the association. I am trying to resurrect my Sabre 28 Mark I and I need to know if anyone has any information or experience in replacing the bulkhead that the chain plates are anchored to. Blue prints, 3D models or DXF drawings would be helpful.